Welcome to Winter Springs, Florida! Considered a “Twin City” to Oviedo, Winter Springs has been recognized by CNN Money Magazine in 2007 and 2011 as one of America’s “Best Places to Live.” Winter Springs and Oviedo were jointly recognized in 2008 by the Orlando Sentinel as one of the “Best Places to Live in Central Florida” under the “101 Best of Orlando” article. Winter Springs offers a choice of five excellent elementary schools, and a great middle and high school within its city boundaries. For those looking at private education, Winter Springs is host to two excellent private schools. For more information on the individual schools in Winter Springs, feel free to search the area in our School Information page. Linda Kaufman will be happy to help you locate Winter Springs real estate within the right school boundaries. Home to nine parks throughout the city, outdoor recreation is just a few moments away from any neighborhood. Picnic areas, walking trails, playgrounds, sports fields and courts, a senior center and even fishing can be found in the parks of Winter Springs. A variety of restaurants can be found throughout the city, with international cuisine choices perfect for any craving. There are also shopping centers and independent boutiques for a day of shopping. Near-by Oviedo and Orlando offer an abundance of recreation as well, from theme parks, museums, malls and more. Winter Springs also host community events, most notably, the annual arts festival, showcasing local performing and visual artists. Choosing the right Winter Springs home requires an experienced real estate and area expert. Linda Kaufman will be happy to help you find the Winter Springs real estate that will fit your budget, personality and neighborhood requirements. Start by searching for homes or fill out our contact form for a list of homes that meet your criteria. 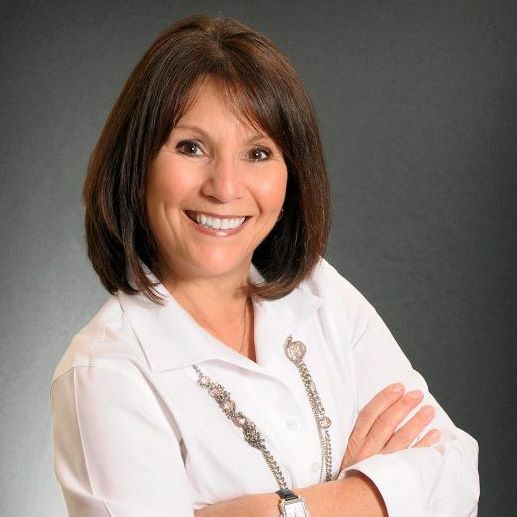 If you are planning on selling your Winter Springs home or real estate, Linda Kaufman can help you get your home on the market and provide valuable advice on selling your home. Start by getting a FREE home value report. Buy or sell in Winter Springs with Linda today!